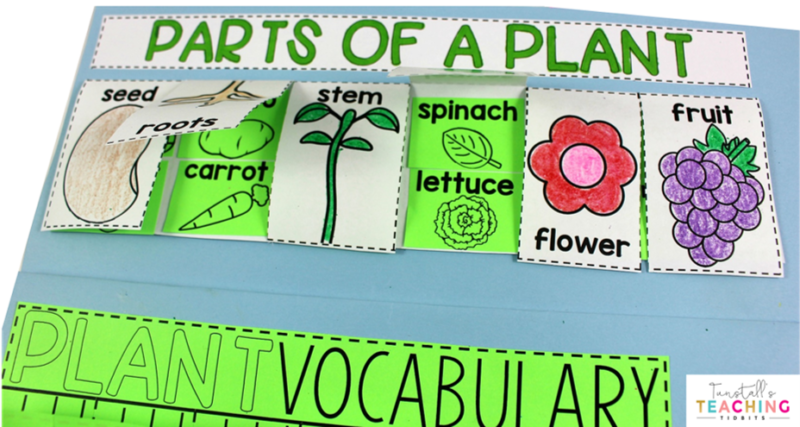 This unit provides interactive science activities to teach all about plants! 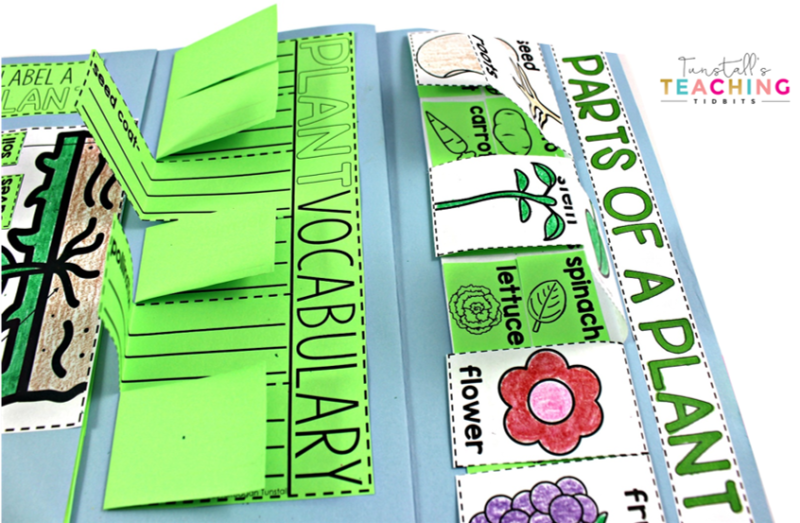 Tie in a fascinating subject like plants to your science standards with this Interactive Plant Science Unit. 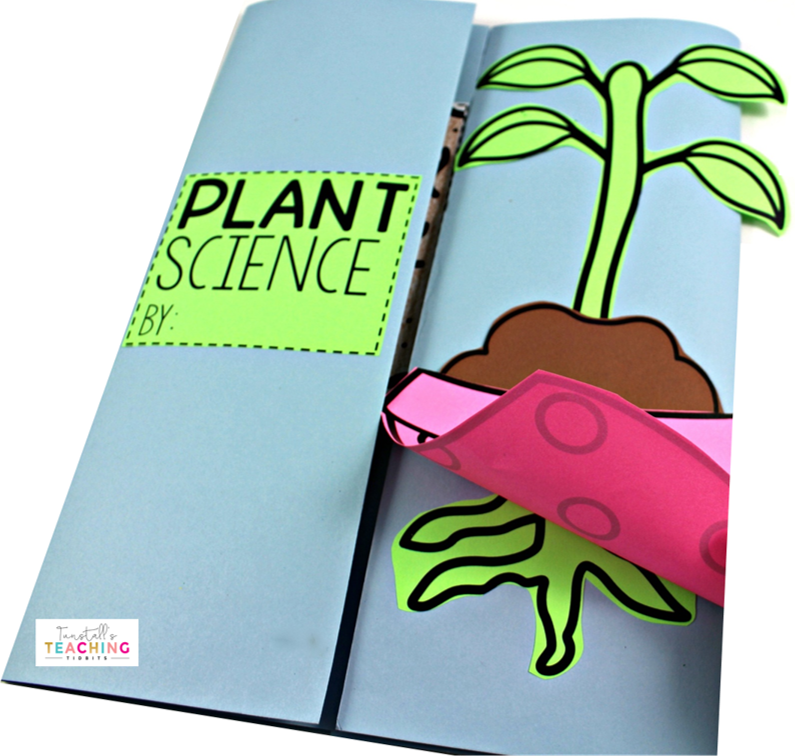 Fill your own science notebook or create a 3-dimensional interactive plant science book full of interactive hands on science lessons on parts of a plant, plant life cycle, plant needs, and more! 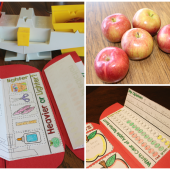 These lap books make for great STEM resources for kindergarten, first, and second grade. 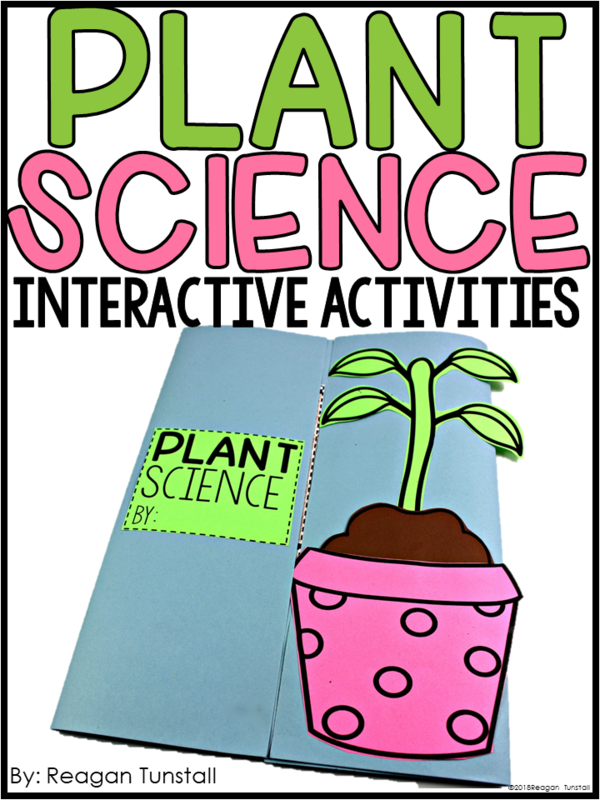 Interactive Plant Science is a fun filled way to teach students to be a part of the scientific method while learning all about plants! 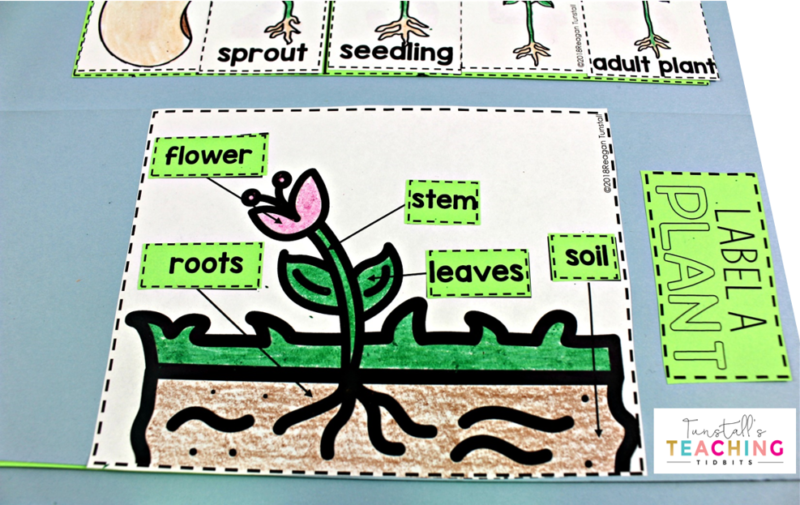 Simple activities can be paired with age appropriate research and read alouds to make a memorable discovery booklet about plants! 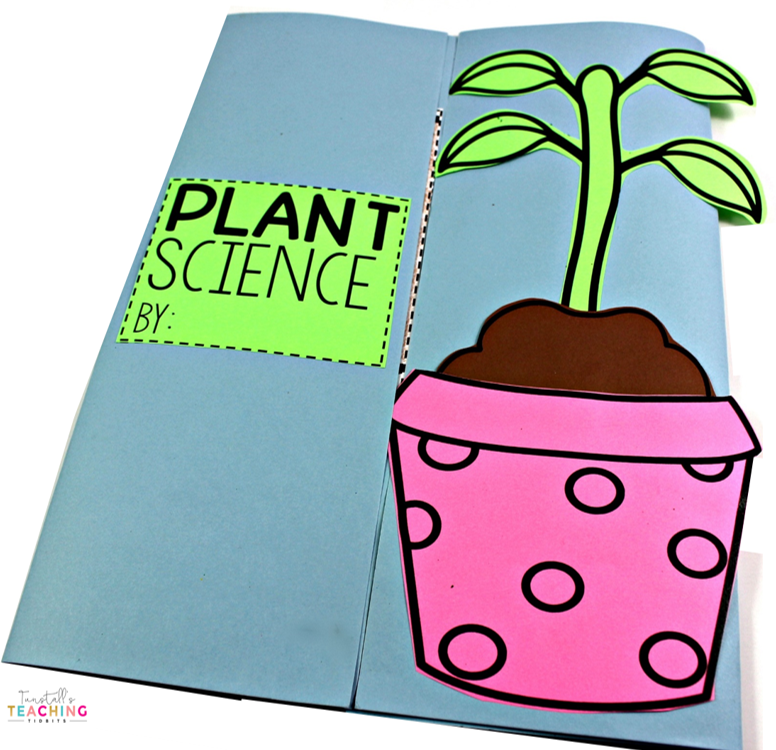 Keep all of your fun hands-on investigations in an interactive plant keepsake book, or put them right into a science journal! 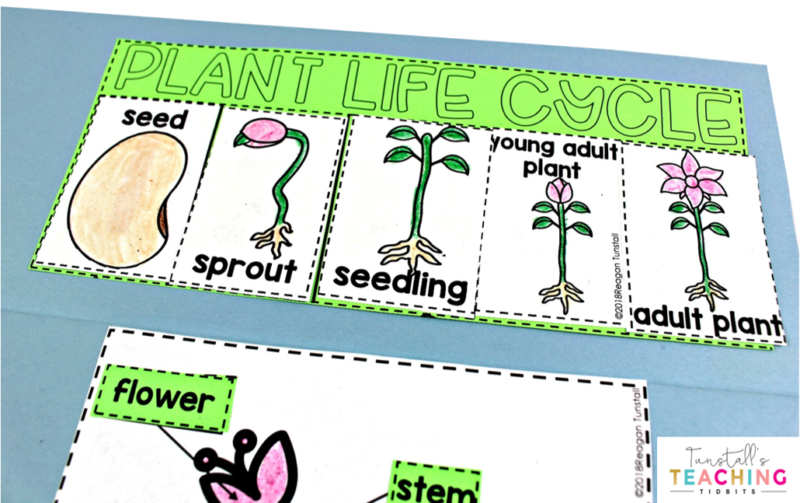 With so many fun plant lessons, you pick and choose the activities and pair them with your favorite read alouds, videos, and sing alongs! 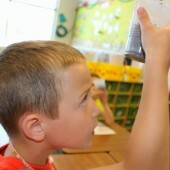 Spend 15 minutes a day or more over a week’s time to create a memorable interactive unit! 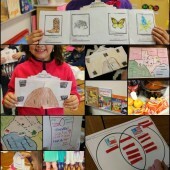 Students work as scientists to apply their research through activities such as sorting and classifying. 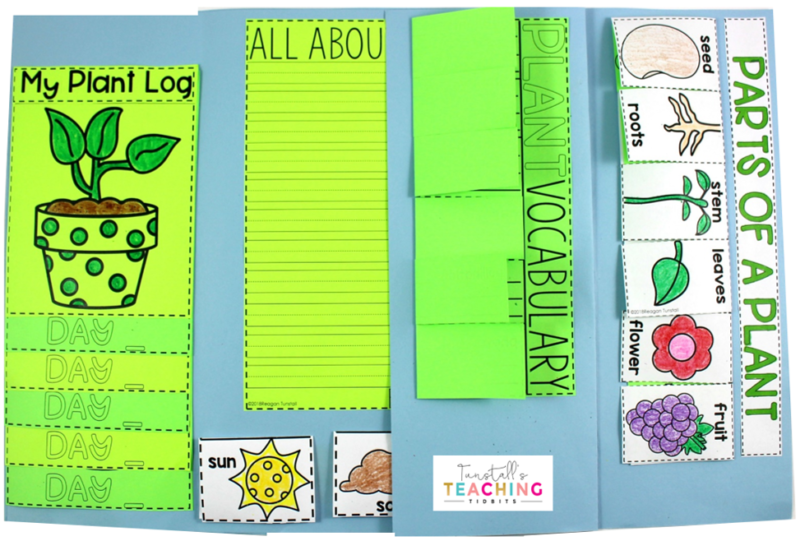 To culminate all of the rich learning, students can write an informational piece of writing all about plants! 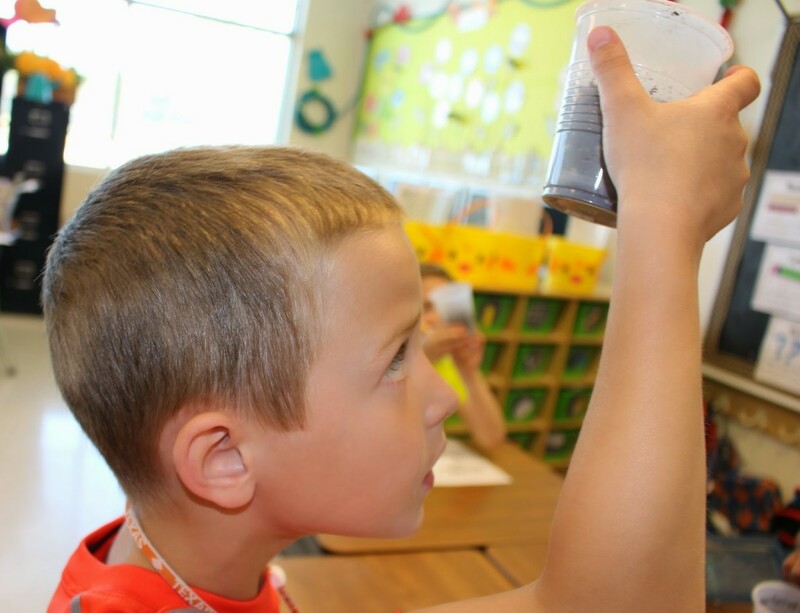 In this unit, students can go through the scientific process in a fun Rainbow Garden experiment that shows students how quickly plants pull in nutrients from their roots and up their stems! 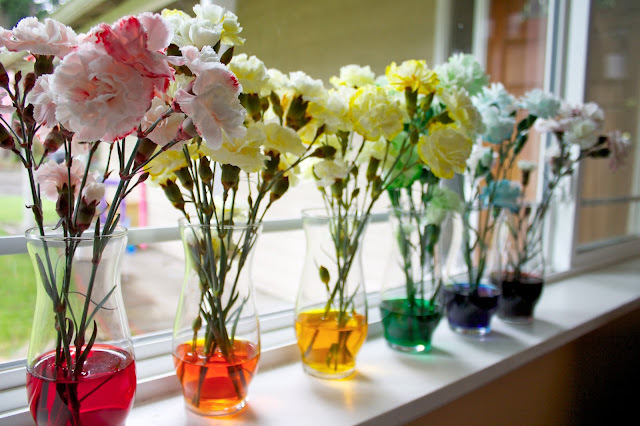 using celery stalks with leaves or white carnations, there are directions included on how to conduct this simple yet powerful experiment. 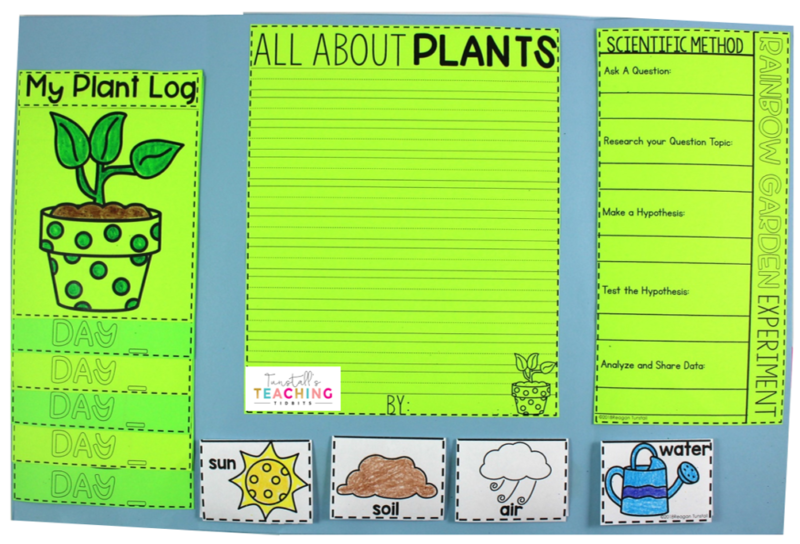 One of the activities in the interactive plant science unit is a plant log. 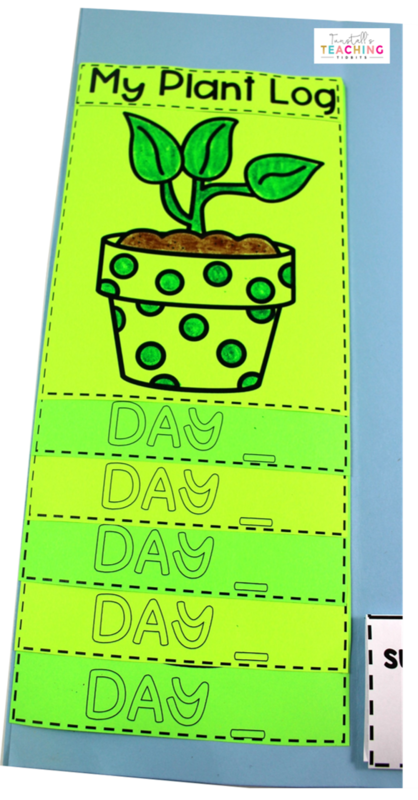 Students can plant a bean seed and then journal their data as they observe the plant life cycle in action. 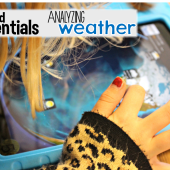 If you enjoy this type of teaching tool, I have 32 of these books spanning science and social studies topics for the entire school year! Be sure to check out this post to learn more! Hello! 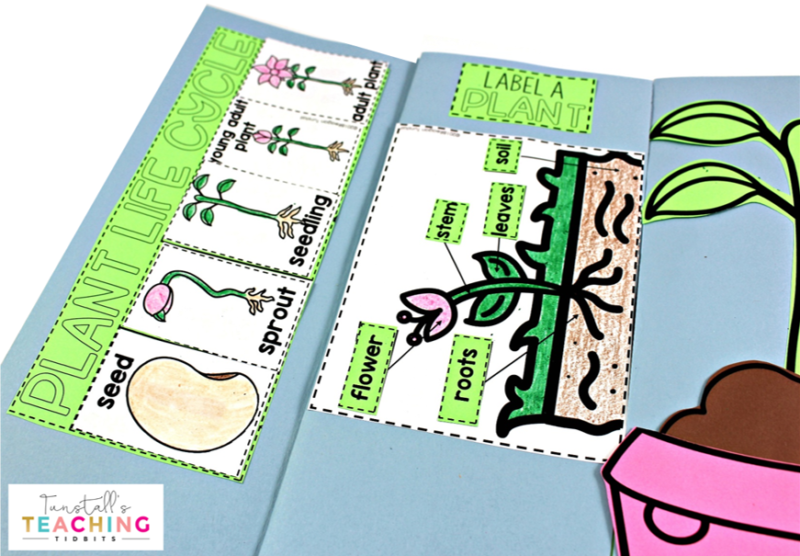 We’re actually doing a garden for part of our homeschool, and this unit study/lapbook would be perfect. Is there a way to download or buy this template?? Thanks!